Hi Boys & Girls, can you believe it’s almost November? Don’t forget to set your clocks back an hour this Sunday! In honor of National Cat Day, here are a few of my favorite cat-related art works. If you’re not sure what to do this weekend in New York, check out the Museum of the Moving Image’s exhibit How Cats Took Over the Internet. 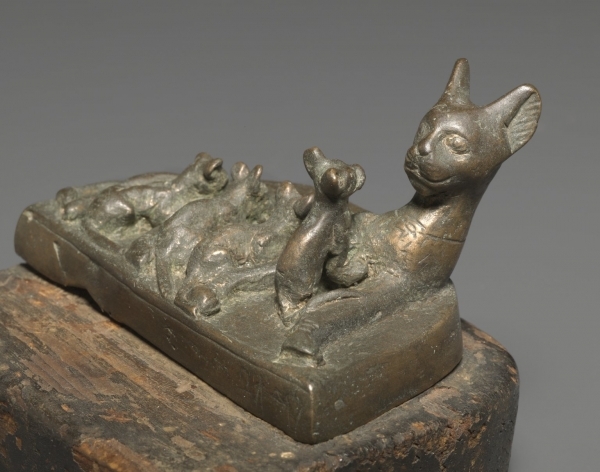 Or there is always the Brooklyn Museum’s Divine Felines: Cats from Ancient Egypt exhibit. 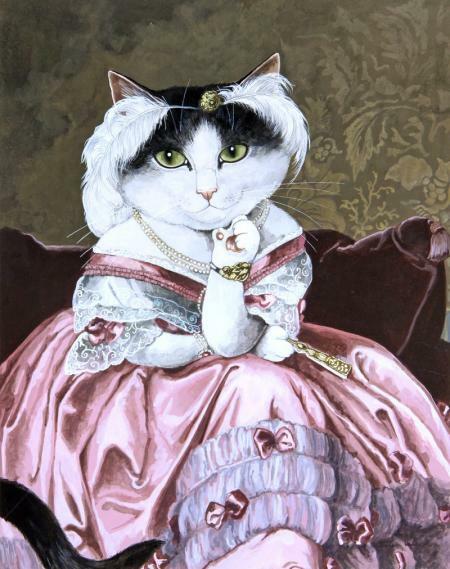 Susan Herbert may be one of my new favorite artists. I’ll have to learn more about her and share it with you soon! 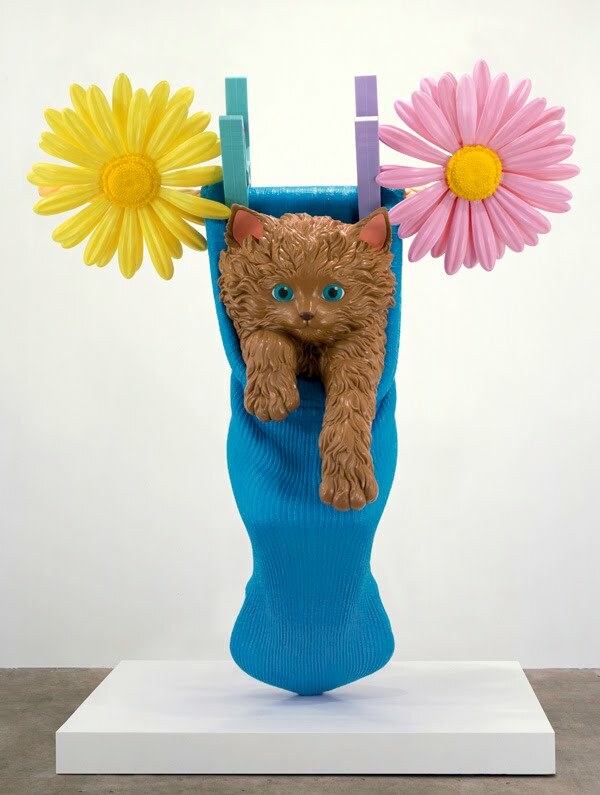 Jeff Koons, Cat on a Clothesline (1994–2001). And no cat painting collection would be complete without a nod to Jeff Koons! What are some other cat paintings that I should know about? Hope you have a spooky Halloween!